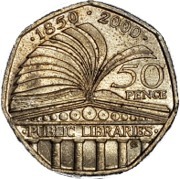 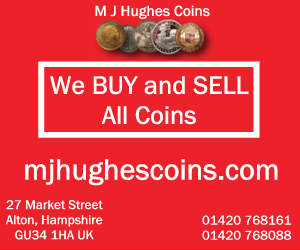 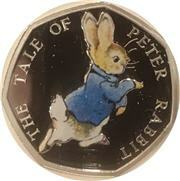 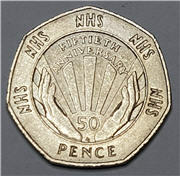 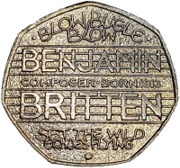 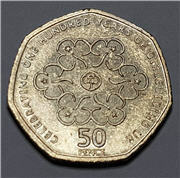 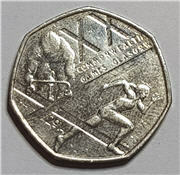 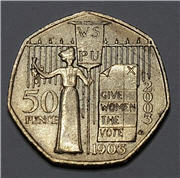 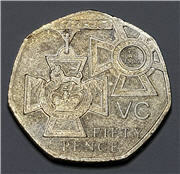 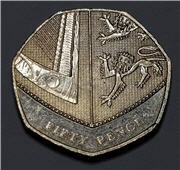 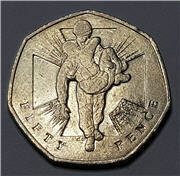 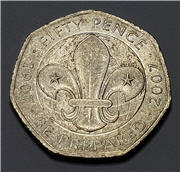 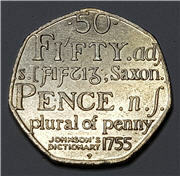 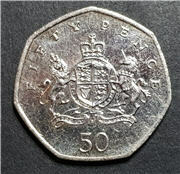 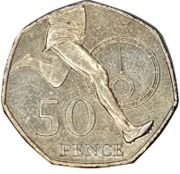 The British Fifty Pence (50p) is a 7-sided coin that was introduced in October 1969 as part of the decimalisation of the British currency. 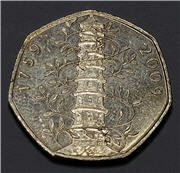 It replaced the 10 shilling note, both being equivalent to half of one pound (£0.50). 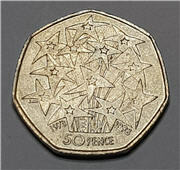 It was resized in 1997. 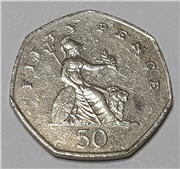 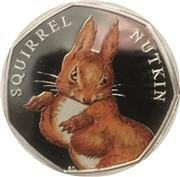 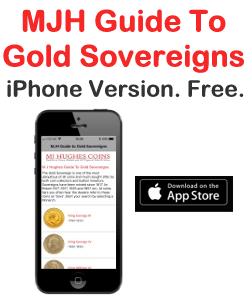 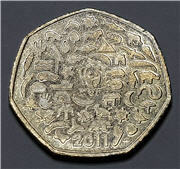 There's about one billion 50p pieces in current circulation.